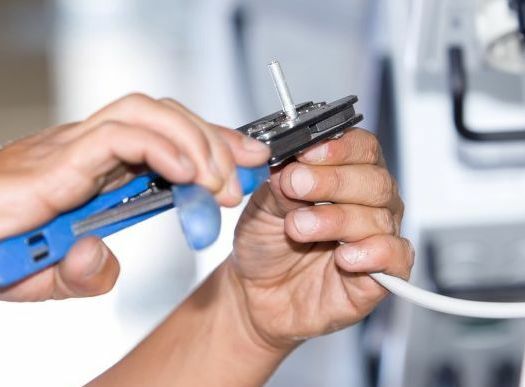 Our expert team of electricians have extensive knowledge and experience of electrical testing and certification. As regulations and legal requirements are constantly changing, we continuously invest in on-going training and the latest software and test equipment to allow us to provide the most cost effective options for your inspection and electrical testing in Preston. Electrical condition reports in Preston are often known or referred to as home buyer’s surveys or landlord reports. 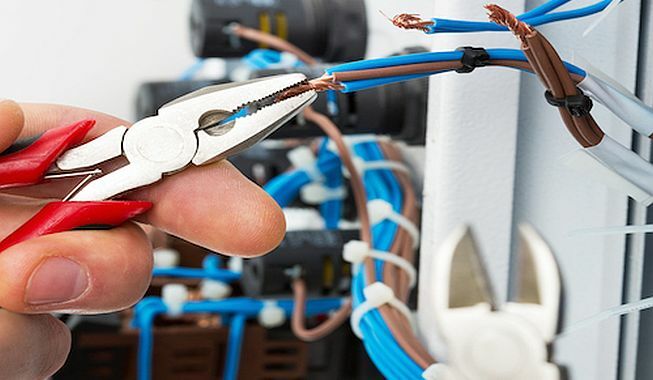 We have extensive knowledge and experience of carrying out fixed wiring tests and the associated certification and frequently test everything from a single domestic property up to commercial installations with many dozens of distribution boards. How Often Should An Electrical Condition Report Be Carried Out? A full electrical inspection should also be undertaken when a property is being prepared for letting or when selling or buying a property. 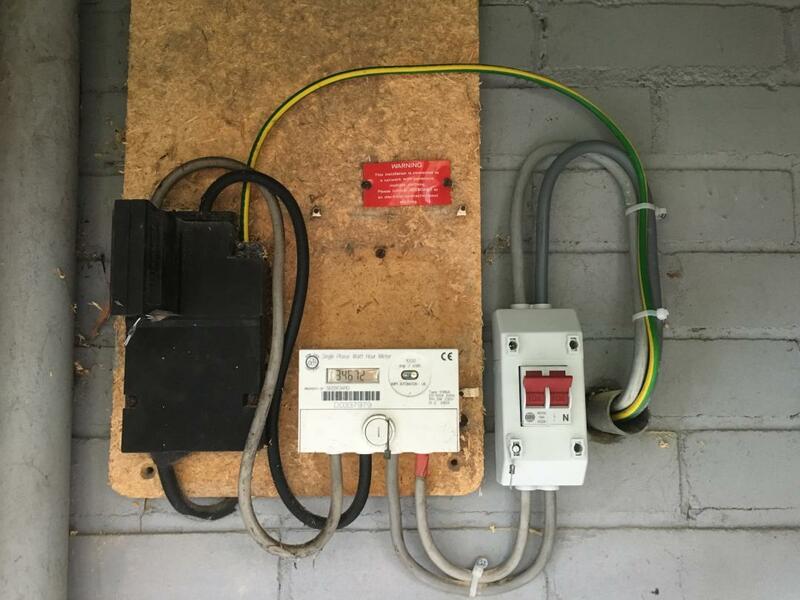 Following an inspection, we can then issue an electrical condition report detailing any non-compliances with current regulations. We specialise in the installation, testing and on-going maintenance of fire alarm & emergency lighting in letted properties and are fully conversant with local HMO requirements. In addition to key holding services offered to our customers, 24hr call out is available to our account customers. We also provide our testing and maintenance services for commercial and domestic properties. As a Landlord or Letting Agent, you must ensure that a smoke alarm is fitted on every story of your residence. 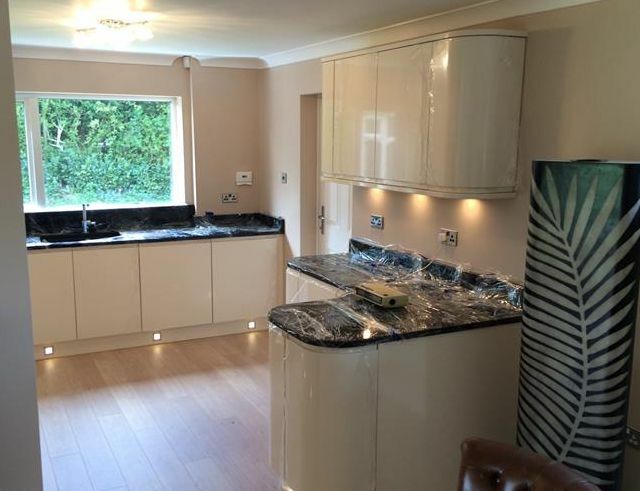 In addition to this, a carbon monoxide alarm must be fitted in every room with a solid fuel burning appliance – these appliances must be tested and working before the start of any new tenancy. A working fire alarm in your home can save lives – we recommend having a smoke alarm installed on each floor of your home. To ensure it is working properly, you should test the alarm once a week and change the battery once a year. If your smoke alarm is over 10 years old – we recommend replacing the whole unit. Using the latest super fast battery powered Seaward PAT testers we can offer cost effective PAT testing for all requirements from public performance artists requiring band equipment to certified, landlords/let properties, commercial and office environments. How Often Does Portable Equipment Need To Be Tested? 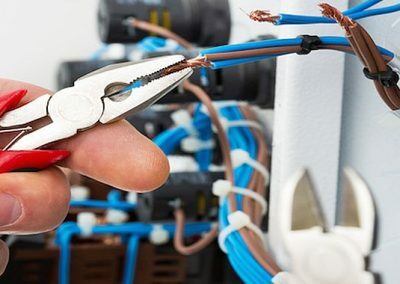 Whilst there are no set legal requirements around how often PAT should be carried out, Landlords, Letting Agents, Employers and other Premises Owners must ensure that the electrical equipment they supply is safe – and can be penalised if an injury occurs. To ensure compliance and reduce the risk of injury, we recommend carrying out testing on all your appliances on an annual basis. 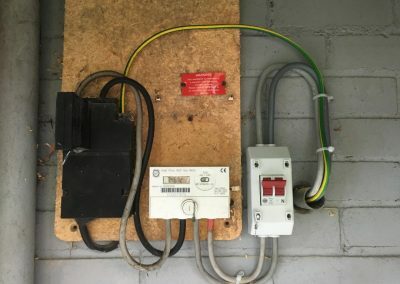 Whether you are the owner of a single rented residential property, or the competent person for a large workplace office – you have legal responsibilities for the safety of your tenant and employees meaning it is your responsibility to contact a qualified electrician to undertake electrical testing in Preston. 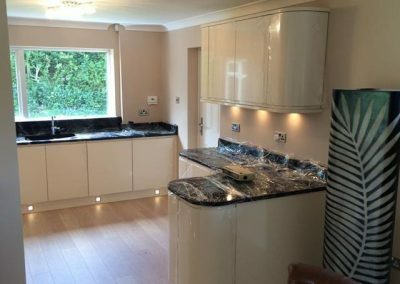 We are Stroma approved contractors and have been providing our services for over 10 years, give our electricians a call or fill out a contact form and we will provide you with a free no-obligation quote.